The Zoeller BN267 Sewage Pump comes with a 3-year manufacturer's warranty. 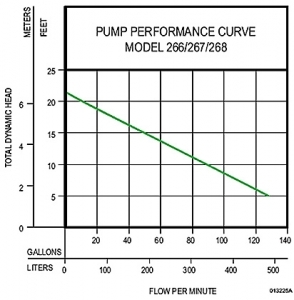 These products can be used with the Zoeller BN267 Sewage Pump. The Zoeller BN267 Sewage Pump has 1/2 HP motor, 2" or 3" NPT discharge with a solids handling up to 2" capability. 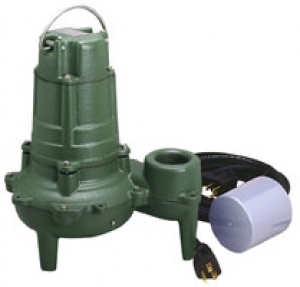 The Zoeller BN267 Sewage Pump is cast iron with powder coated epoxy finish and is part of the "Waste-Mate" series of submersible pumps designed for use in residential or light commercial dewatering and wastewater applications and can be used to transfer groundwater, effluent or raw sewage.